Blur are an English alternative rock band. 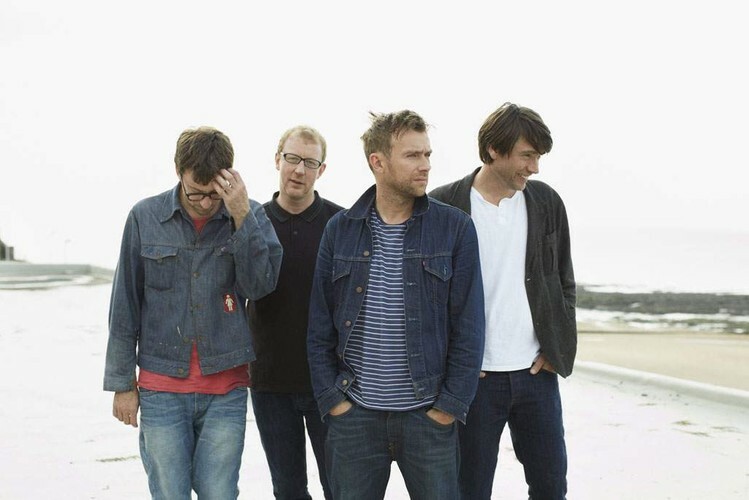 Formed in London in 1988 as Seymour, the group consists of singer/keyboardist Damon Albarn, guitarist/singer Graham Coxon, bassist Alex James and drummer Dave Rowntree. Blur's debut album Leisure (1991) incorporated the sounds of Madchester and shoegazing. Following a stylistic change influenced by English guitar pop groups such as The Kinks, The Beatles and XTC, Blur released Modern Life Is Rubbish (1993), Parklife (1994) and The Great Escape (1995). As a result, the band helped to popularise the Britpop genre and achieved mass popularity in the UK, aided by a chart battle with rival band Oasis in 1995 dubbed "The Battle of Britpop". 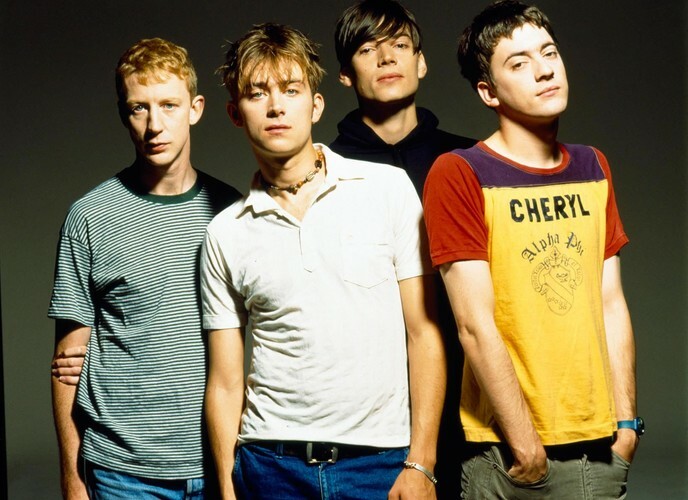 In recording their follow-up, Blur (1997), the band underwent another reinvention, showing influence from the lo-fi style of American indie rock groups. "Song 2", one of the album's singles, brought Blur mainstream success in the United States. Their next album, 13 (1999) saw the band members experimenting with electronic and gospel music, and featured more personal lyrics from Albarn. In May 2002, Coxon left Blur during the recording of their seventh album Think Tank (2003). Containing electronic sounds and more minimal guitar work, the album was marked by Albarn's growing interest in hip hop and African music. After a 2003 tour without Coxon, Blur did no studio work or touring as a band, as members engaged in other projects. In 2008 Blur reunited, with Coxon back in the fold, for a series of concerts and have continued to release several singles and retrospective releases. In 2012, Blur received a Brit Award for Outstanding Contribution to Music.